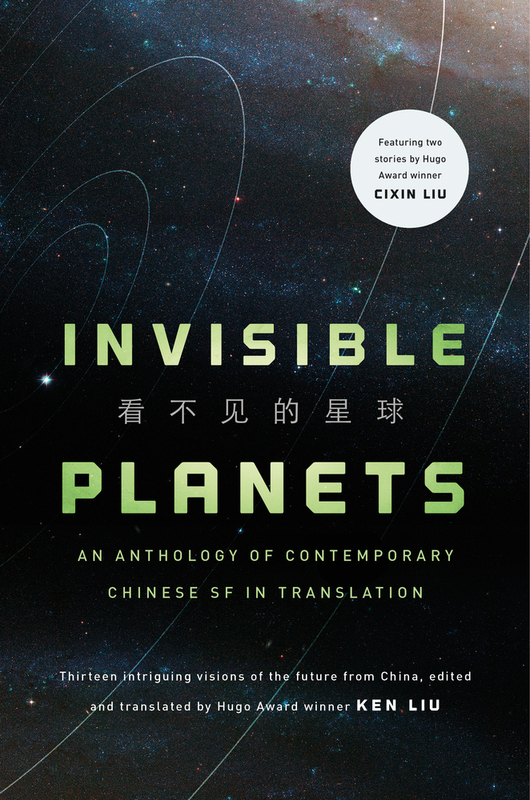 "Night Journey of the Dragon-Horse," by Xia Jia [bio] (translated by Ken Liu), appeared in Invisible Planets, published on November 1, 2016 by Tor. Pro: The story is very beautiful. The conversations between the dragon-horse and the bat are endearing. And in the end, he got what he really wanted—to go home. Con: The story appears to be loaded with symbolism, but it’s impenetrable without a deeper understanding of Chinese culture. Perhaps a reader with that background will post a comment explaining some of it.